Reception Class visit Shipley Art Gallery! 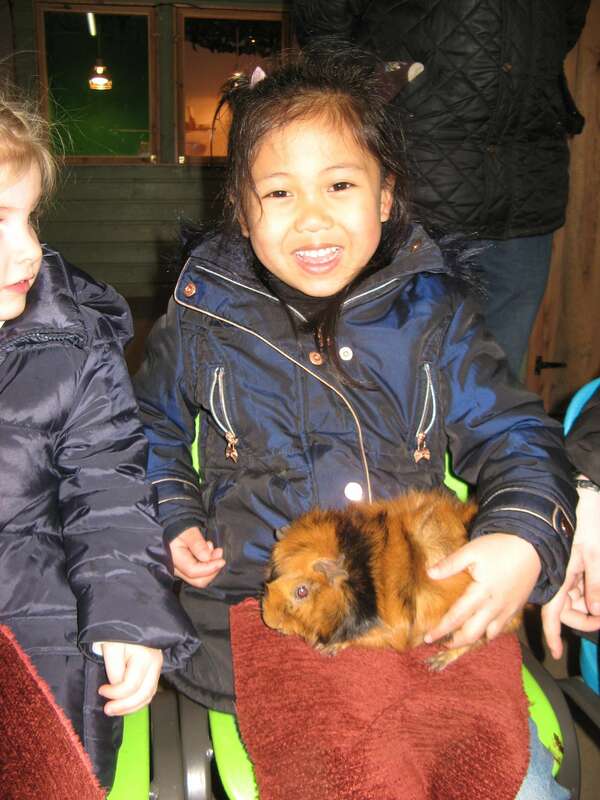 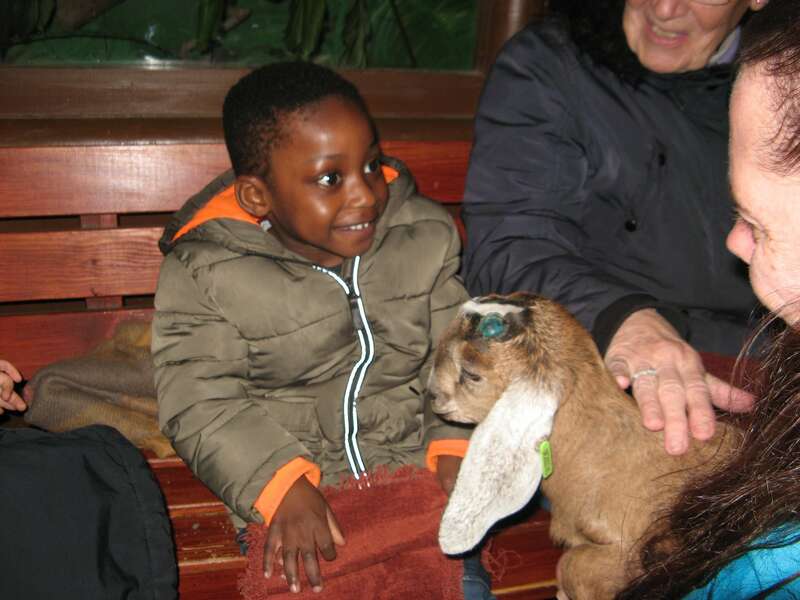 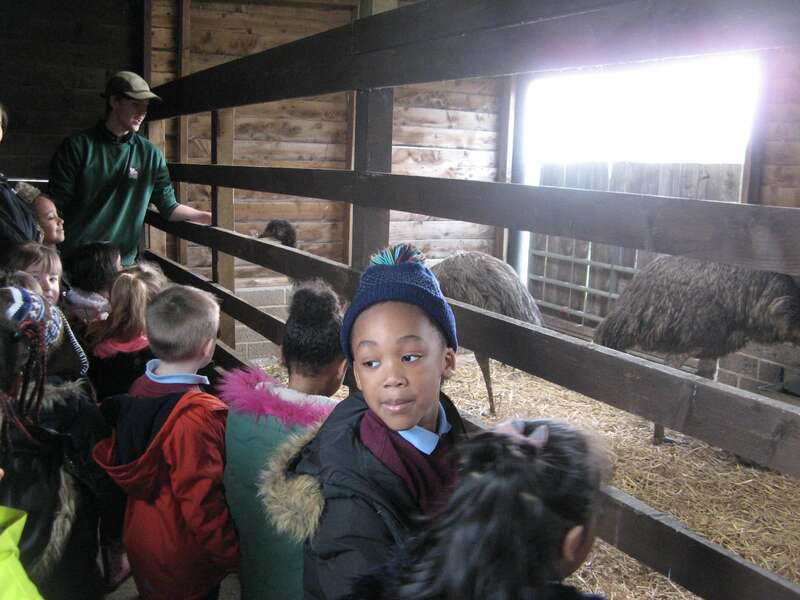 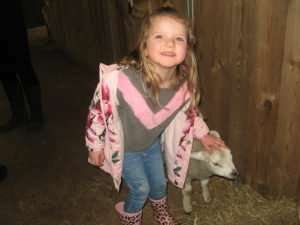 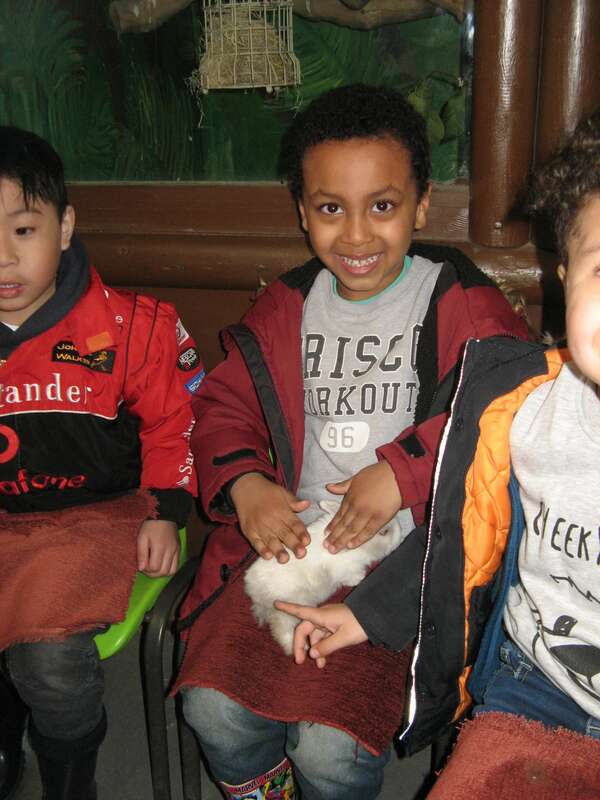 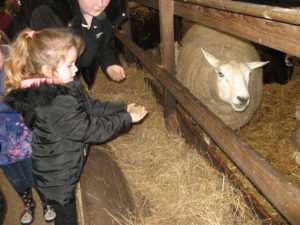 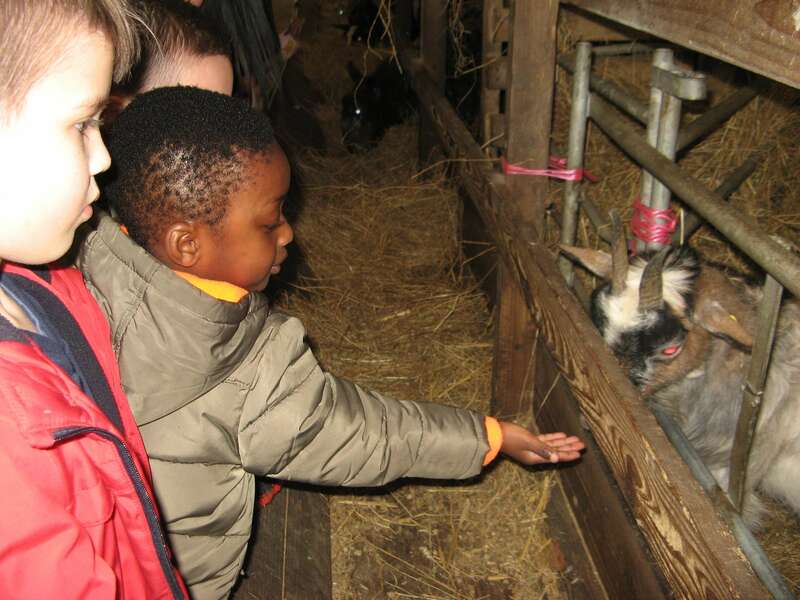 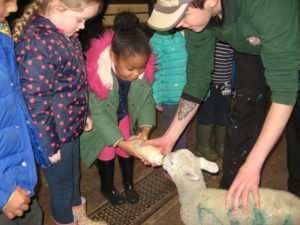 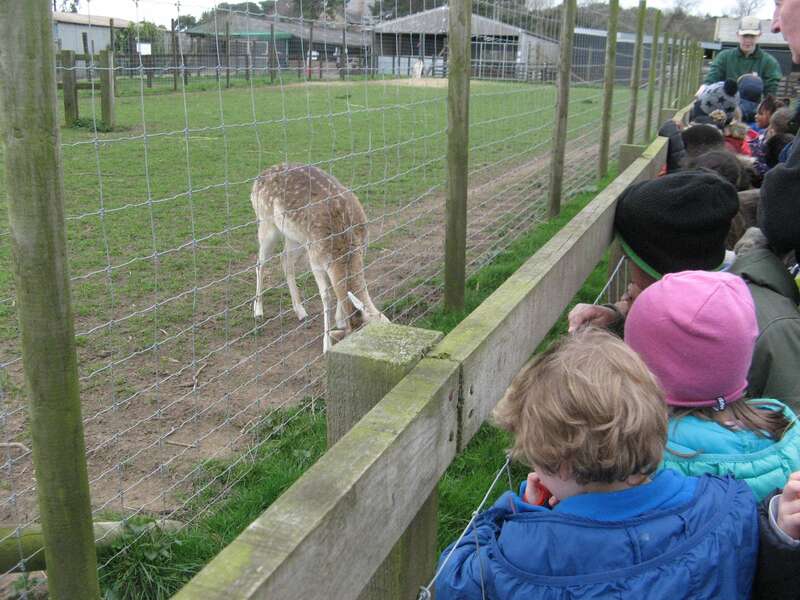 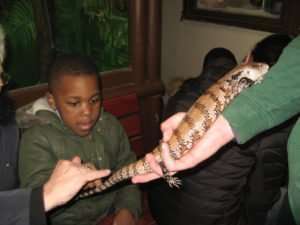 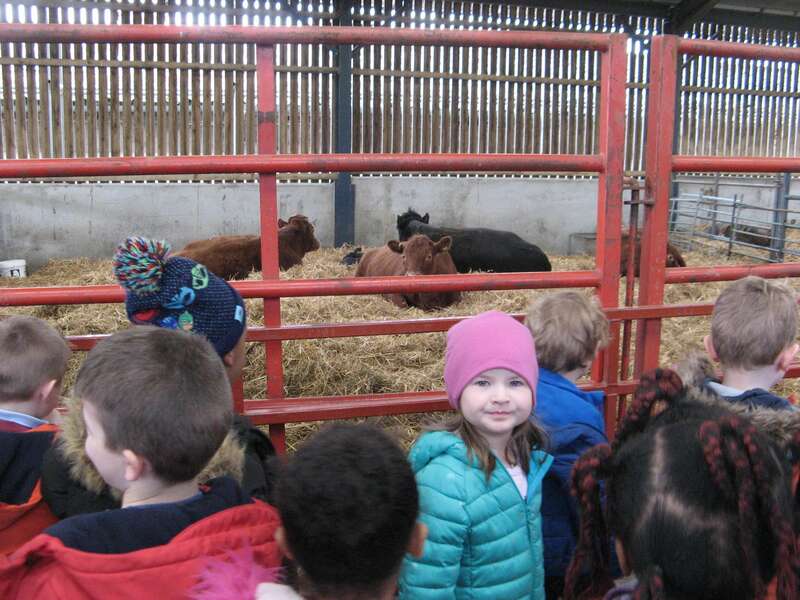 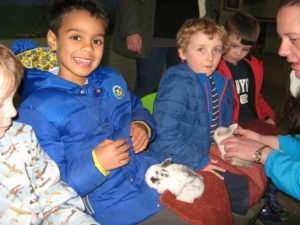 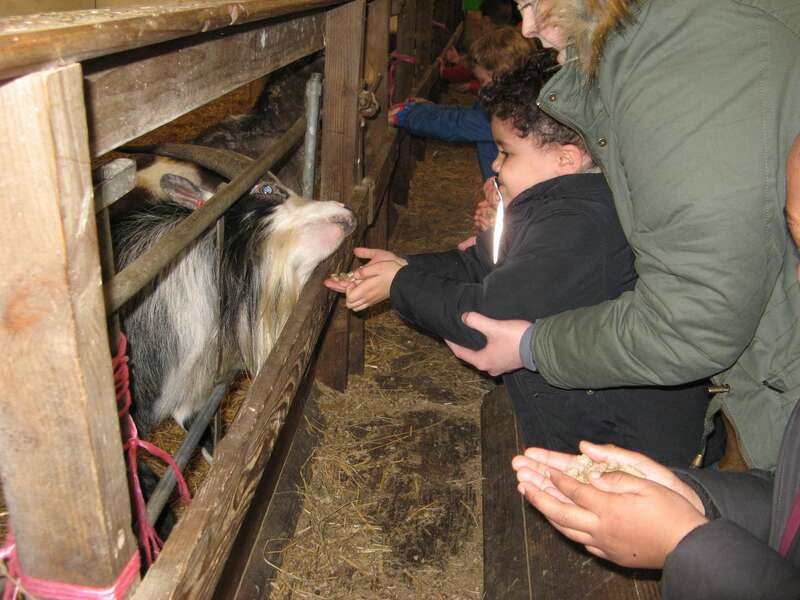 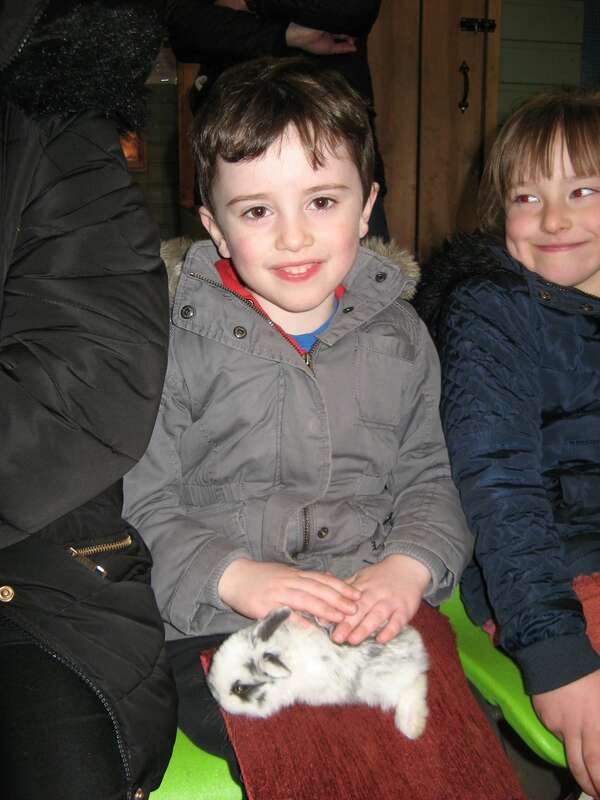 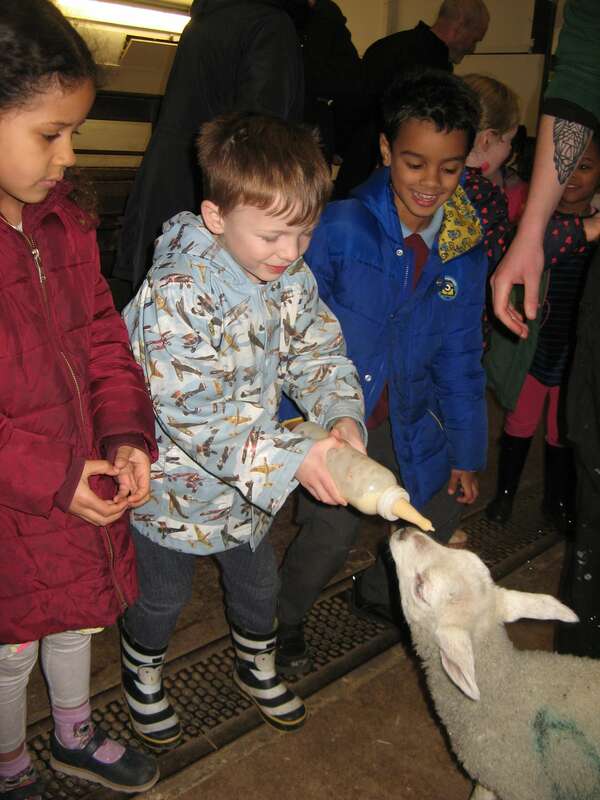 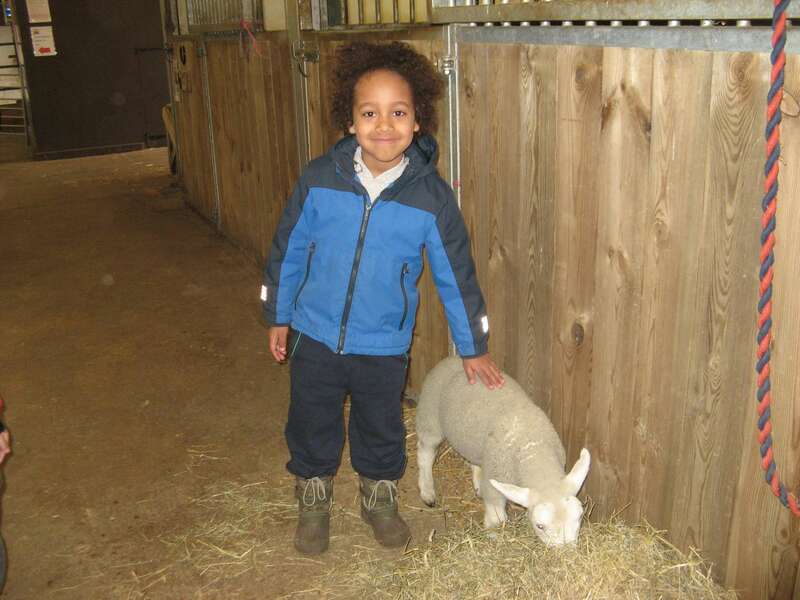 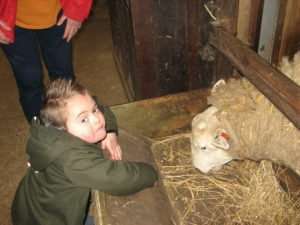 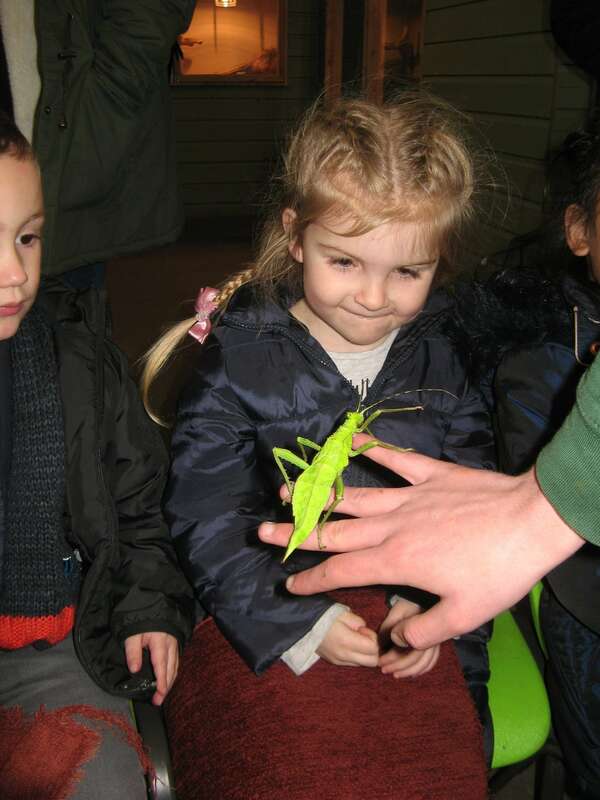 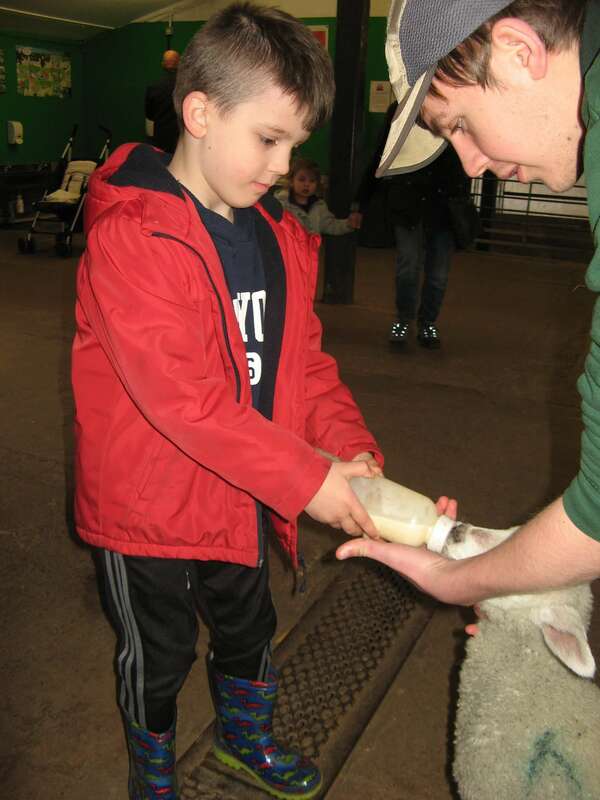 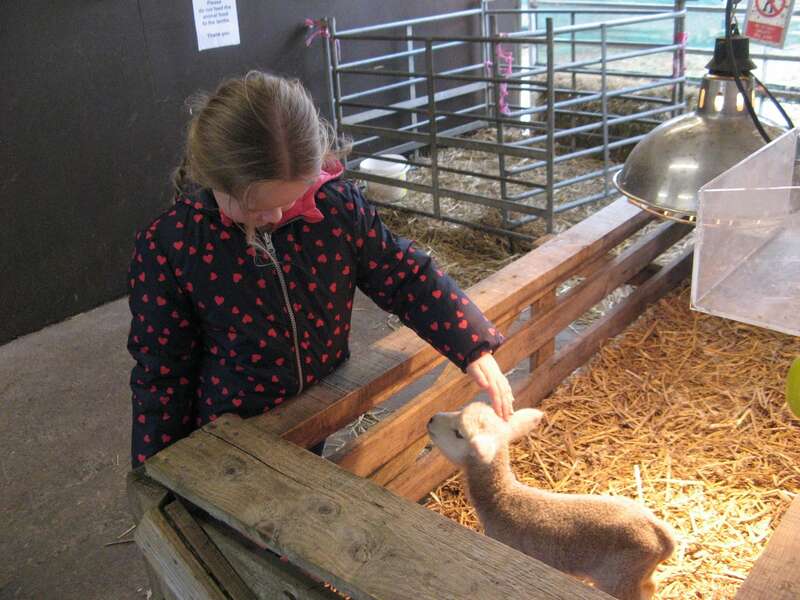 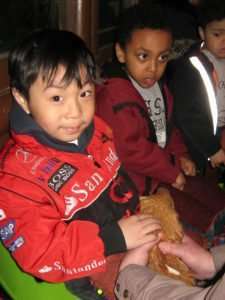 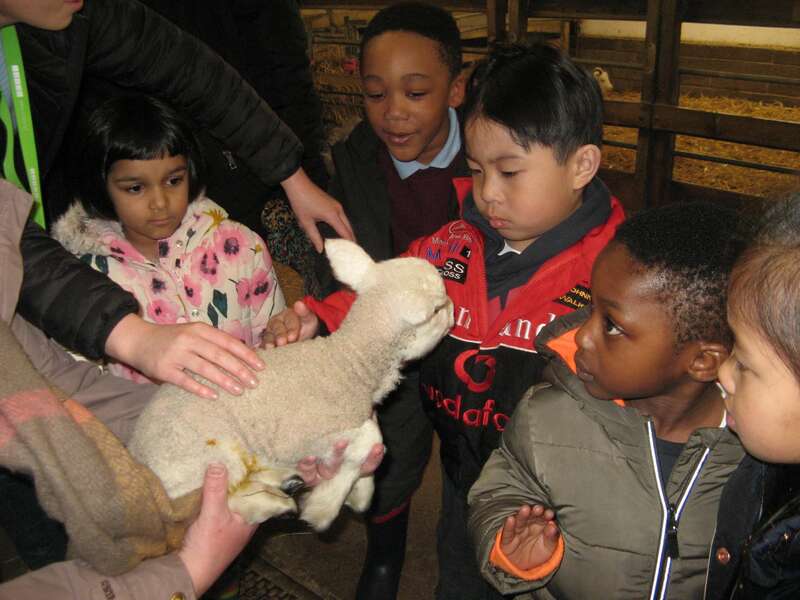 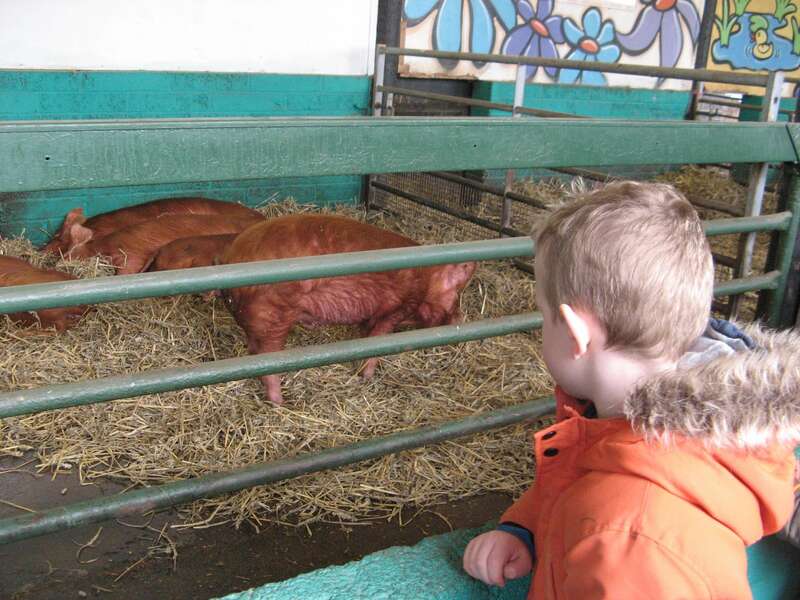 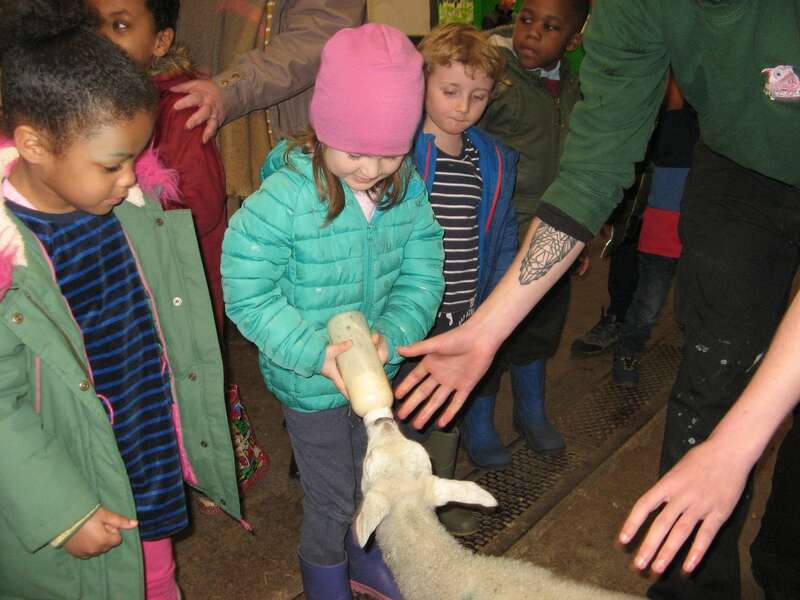 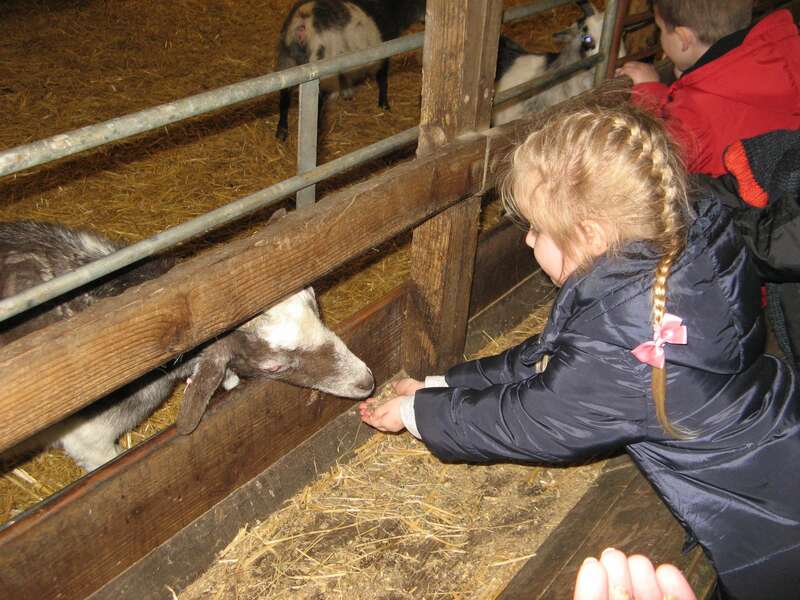 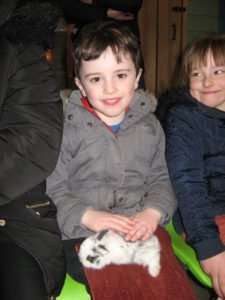 Reception Class visit Washington Wetlands! 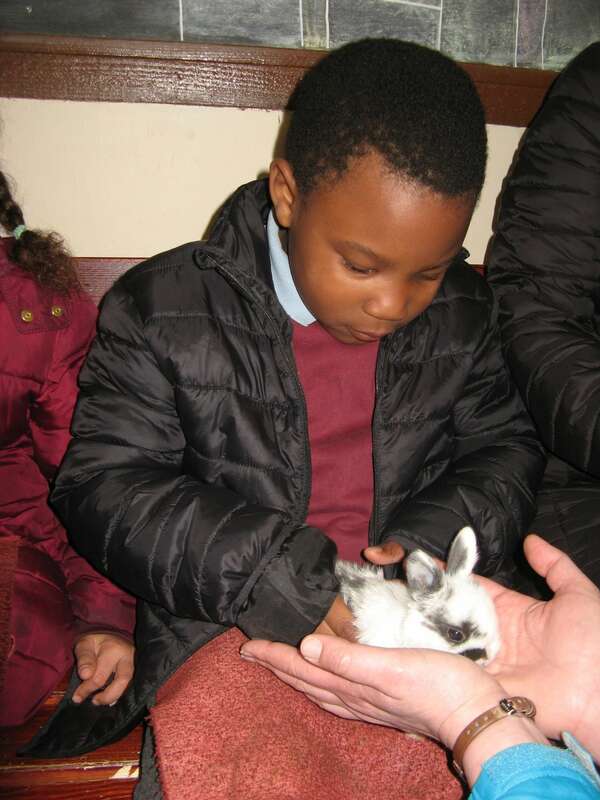 Reception Class visit to Gateshead Central Library! 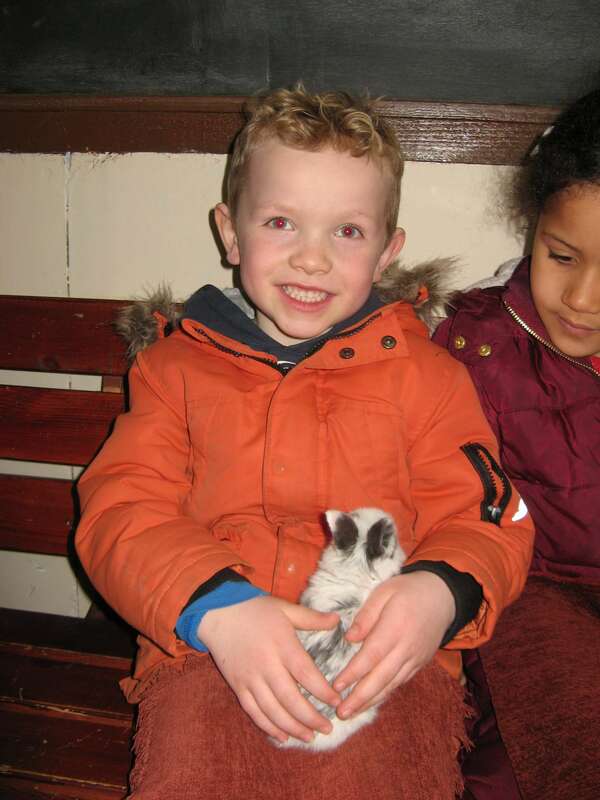 Reception Class visit to Saltwell Park!